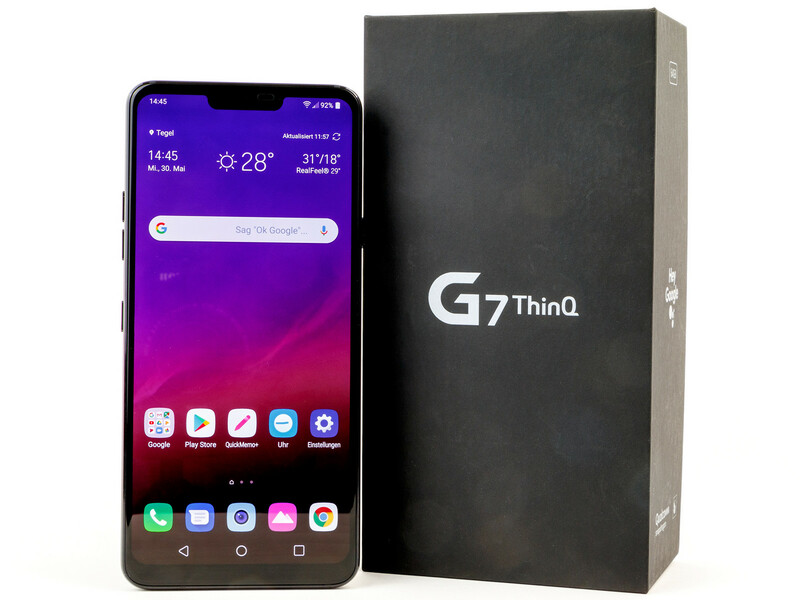 It seems the trend towards bigger smartphone panels is unstoppable right now, which makes it harder to draw the line between smartphones and phablets. We decided to classify them based on their panel surface area. 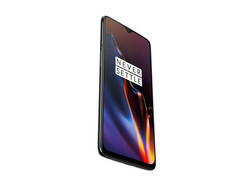 This Top 10 rating only includes smartphones with a panel surface area above 90 cm². The diagonal sizes can differ due to different aspect ratios. We decided to use 5.7 inches (14.48 cm, 89.57 cm²) for 16:9 smartphones, and 5.9 inches (14.99 cm, 89.93 cm²) for 2:1 or 18:9 smartphones, respectively. 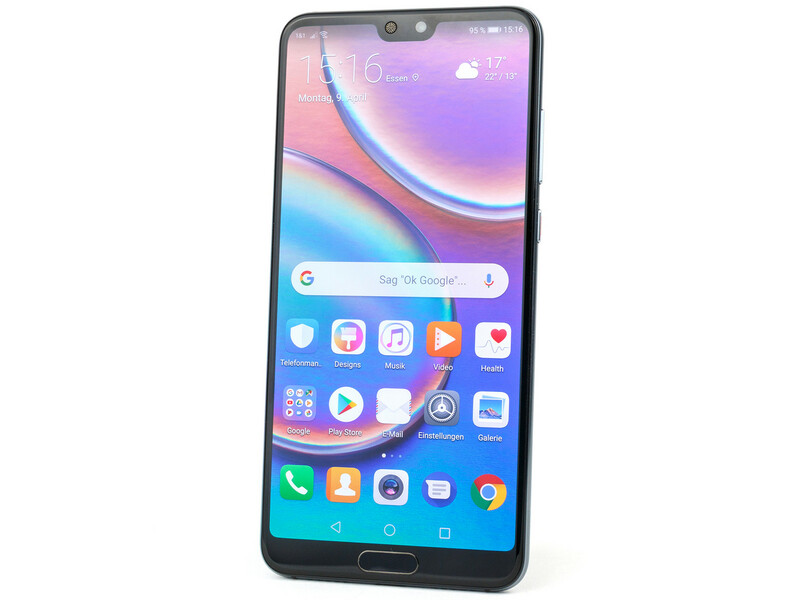 19:9 displays are counted from 6.0 inches upwards (15.24 cm, 89.86 cm²) and more exotic aspect ratios are classified individually. The following table shows the Top 10 phablets reviewed in the last 12 months, which are still relevant and available at this time. In case of identical scores, the more recently tested smartphone is listed first. The table can be sorted by clicking on the header; in addition, the search results can be filtered (e.g. "Kirin"). 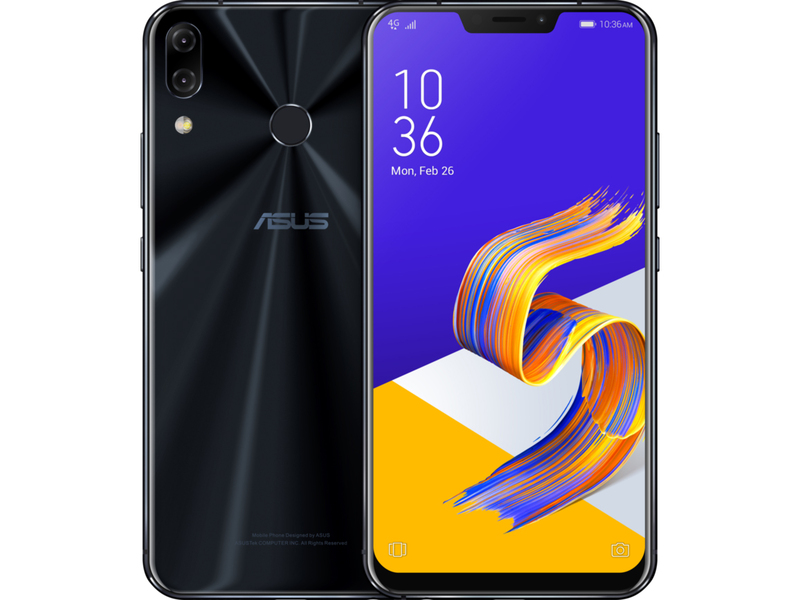 The increasing number of smartphones with narrower bezels and higher display (aspect ratios 2:1, 19:9, etc.) also result in larger display sizes. We completely reworked the Top 10 phablet ranking to give you better overview. It is not based on the diagonal size anymore, but the surface area of the panel. 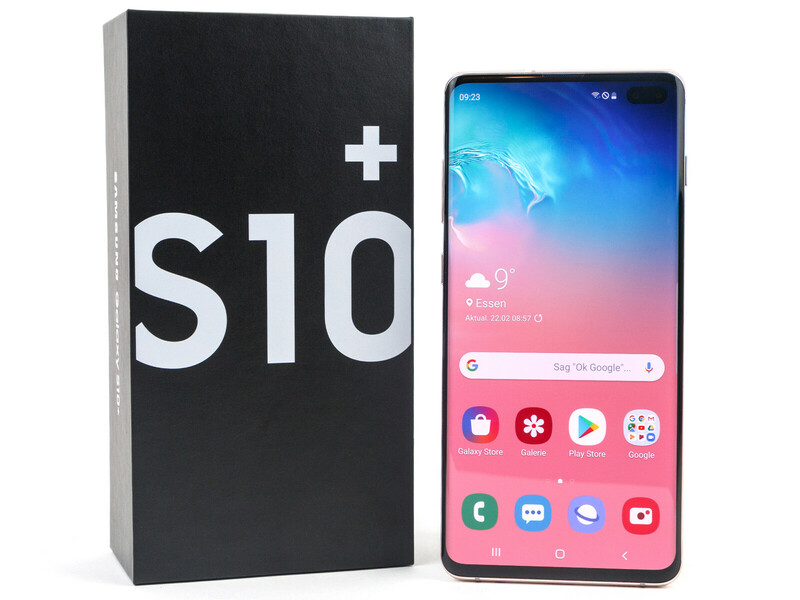 This month, the new Samsung Galaxy S10+ enters our ranking and replaces the Galaxy S9+. It will probably be replaced by the 5G model of the S10 series this summer, which will feature an even bigger 6.7-inch display. 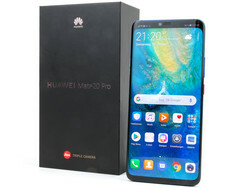 The Huawei Mate 20 X must be the largest smartphone ever reviewed by us. 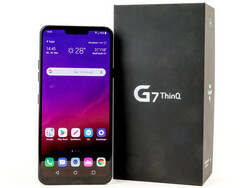 The massive 7.2-inch OLED display offers a whopping 131 cm2 (20.3 square inches) of screen real estate. Google’s popular Nexus 7 tablet from 2013 offered a 7-inch 16:10 display with 150 cm2 (23.25 square inches) at almost double the footprint. 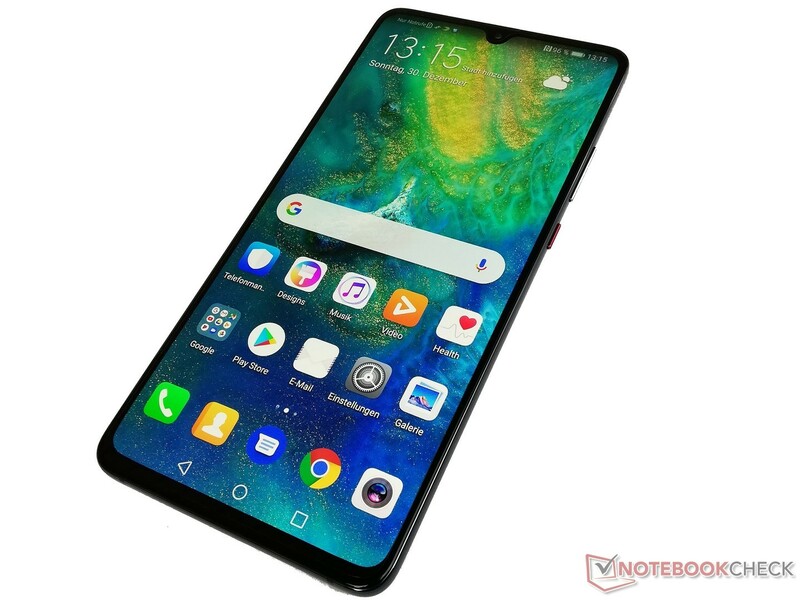 The internal hardware is similar to the Mate 20 Pro but there are a few notable differences. First of all, the panel only runs at a 1080p resolution. 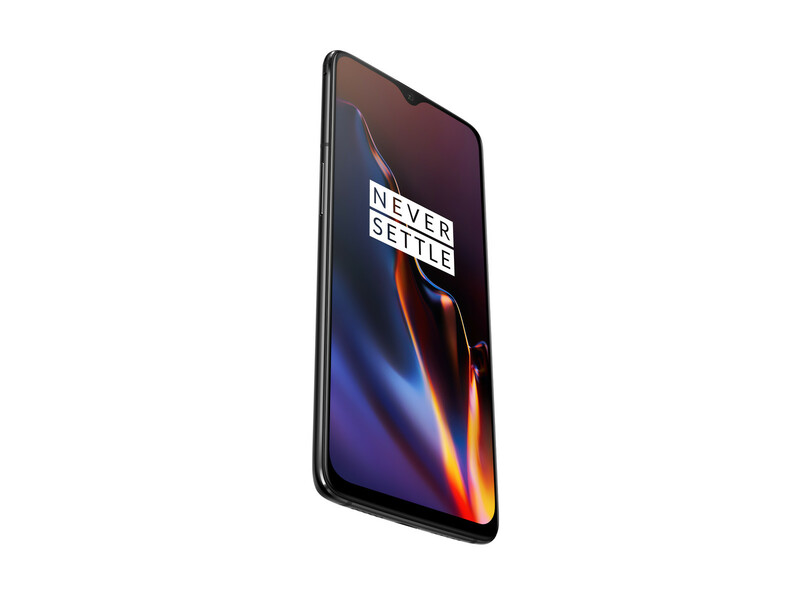 It also lacks wireless charging, 3D face detection, and the IP certification. The camera remained identical, however, and we liked the speakers and the giant 5,000 mAh battery offering improved battery life even more. 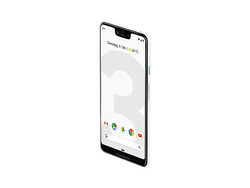 The Google Pixel 3 XL features a 6.3-inch (18.5:9, 16 cm, 100.73 cm²) OLED display with the 1440p resolution. 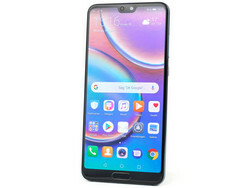 It is powered by the current high-end SoC from Qualcomm supported by 4 GB RAM as well as 64 or 128 GB internal storage, which cannot be expanded. The highlight of the internet giant is definitely the single camera, which was further improved thanks to new algorithms. Otherwise, however, we miss innovations and many modern features are missing. 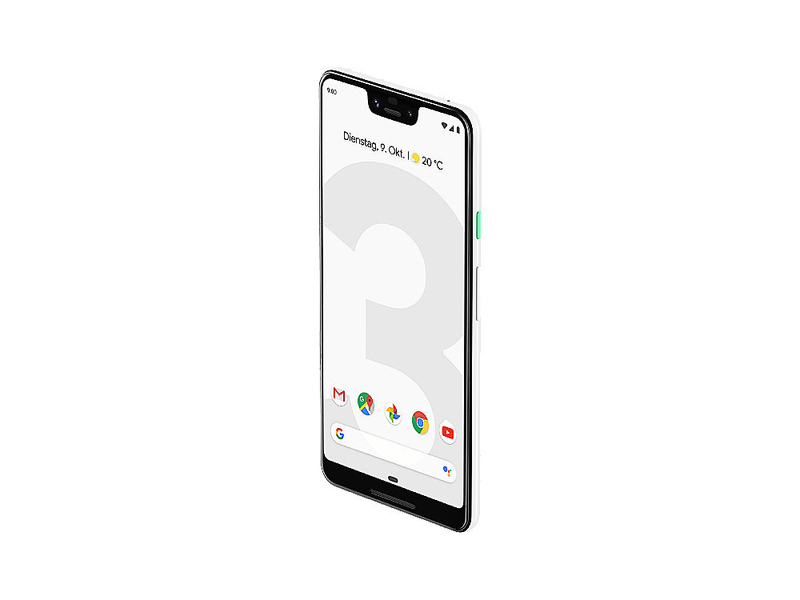 The Pixel 3 XL still offers a strong overall package including good speakers, a better display compared to the predecessor, fast LTE, wireless charging, long update cycle, and infinite storage for pictures in the Google cloud. 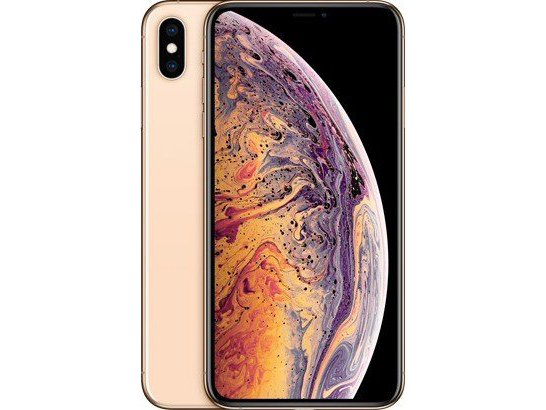 The Apple iPhone XS Max is the bigger sibling of the iPhone XS and equipped with a slim-bezel 6.5-inch OLED screen including notch. The two Apple smartphones are identical except for the size, but the iPhone XS Max offers more pixels due to the larger screen and a bigger battery. The new SoC is very fast and the camera was optimized as well. Thanks to new software algorithms, you get higher dynamic range and the low-light performance was improved. The protection against fluids was upgraded and is not only limited to fresh water anymore. There is a new 512 GB storage option. 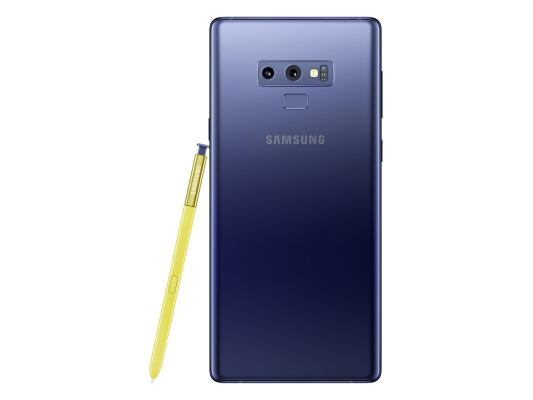 The Samsung Galaxy Note 9 is once again a really good business phablet. The Korean manufacturer upgraded the battery to 4000 mAh on the new Note model, so the runtimes are much longer compared to the previous model. The S Pen now supports Bluetooth and offers some new features. Samsung's new smartphone also turns out to be a serious storage device at up to 512 GB internal storage, which can be doubled via microSD card. All in all, the Note 9 can store up to 1 TB of data. 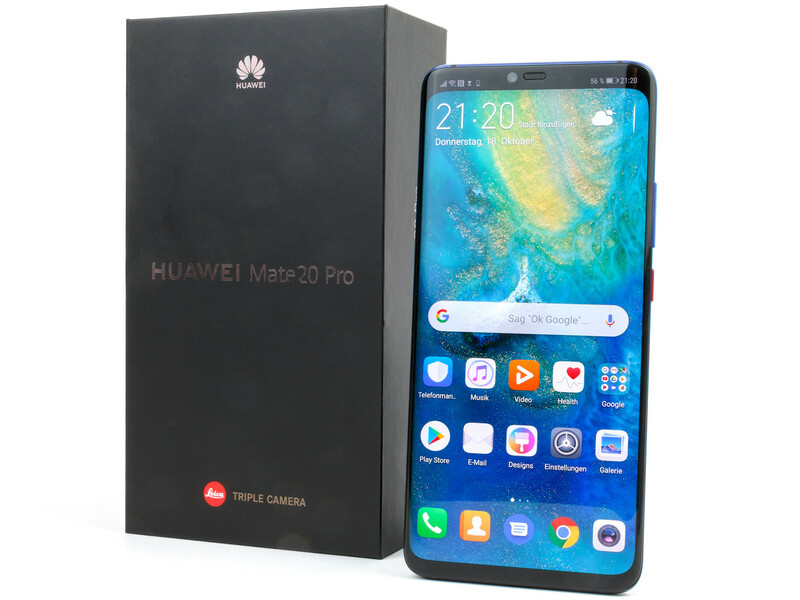 The smartphone is powered by the latest high-end SoC from Samsung in combination with up to 8 GB RAM, fast LTE with many bands, fast WLAN, a huge number of sensors, good stereo speakers, a great camera, as well as a brilliant Super AMOLED screen.